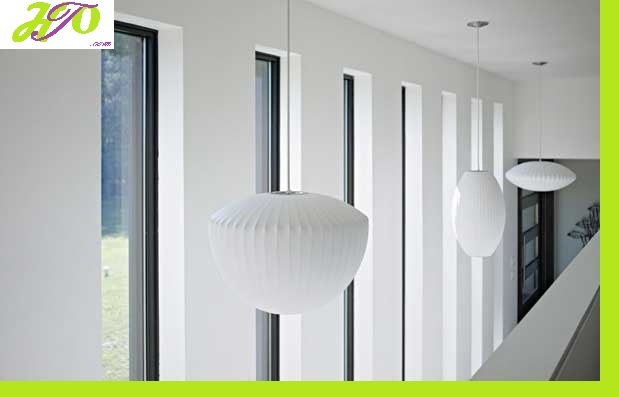 Here naturally comes the next article dedicated to the white color in contemporary interior designs. The color which used to be considered as rater boring and sometimes even dull is steadily building on popularity due to its many advantages. So, in the post below we shall take a look at the white doors in modern homes. The production of such doors is based on advanced technologies, which allows you to adapt them entirely to your décor style. The demand as a matter of fact is growing virtually every day. This is easily understandable, since the white doors visually expand the interior and create a feeling of serenity. The color conveys ultimate purity and the gentlest sensations. It is widely accepted as it matches all types of apartments and décors. Having in mind that modern flats do lack enough space, everyone is trying to utilize all known tricks and twists, which can help expand the interior a bit. White doors are one of the many instruments that achieve remarkable results. They not only create an air of calmness and harmony, but they also blend well with darker furniture pieces. To round it up, white is gradually getting more and more popular, so keep that in mind next time you decide to brush your flat up! Furniture Design, Interior ceiling, flooring, interior, lamps, mattress. permalink.